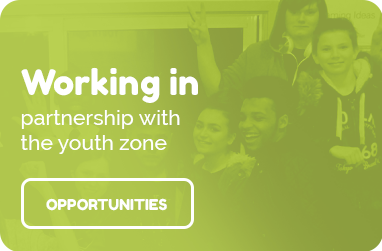 Barnet Youth Zone, named by young people as ‘Unitas’, is an independent charity which will be a purpose-built facility for the borough’s young people aged 8 – 19, and up to 25 for those with disabilities. It will also be London’s second OnSide Youth Zone and will be located on Montrose Playing Fields in Burnt Oak, near to Grahame Park and Colindale, as part of the redevelopment and regeneration of the playing fields. This infrastructure of facilities is based upon OnSide Youth Zones 21st Century Youth Facility Model and young people from across Barnet will have access to all these fantastic facilities for a cost of £5 for an annual membership and 50p per visit.